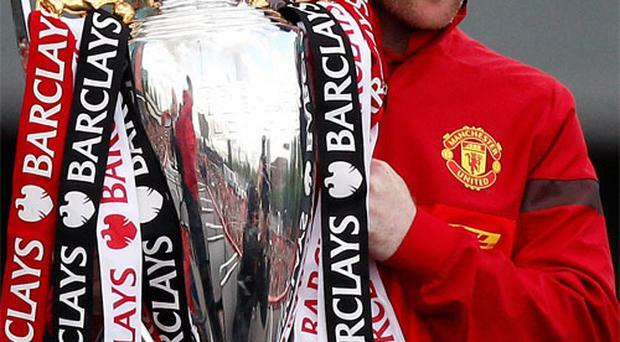 Wayne Rooney is aiming to resolve his Manchester United future with incoming manager David Moyes next week. ALEX FERGUSON challenged Manchester United's Premier League title winners to make it a hat-trick in the next two seasons. Sam Wallace There have been goals scored later than this at Old Trafford in the last 26 years, there have been much more significant wins than this, but Rio Ferdinand's 87th-minute strike is unique in being the last late winner of Alex Ferguson's reign. Alex Ferguson used his last post-match interview at Old Trafford finally to lift the lid on his decision to call it a day. Mark Ogden Paul Scholes ended his Manchester United career having been billed as one of the club's greatest ever players by Alex Ferguson following his farewell appearance at Old Trafford. Sam Wallace This is how they all dream of leaving. 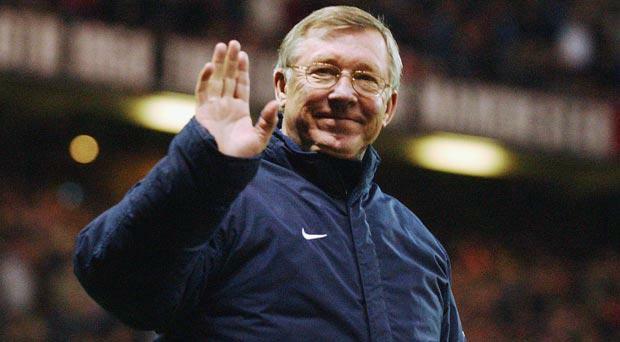 Every politician, every captain of industry, every totalitarian leader of every rogue state and every football manager that ever lived will have looked on Alex Ferguson's day at Old Trafford yesterday and thought that, as farewells go, it would be pretty impossible to improve on. Liam Collins The friendship of Sir Alex Ferguson and Ireland's most powerful racing figure, John Magnier of Coolmore Stud. Simon Stone Outgoing Everton manager David Moyes said he was disappointed to be leaving a "great club" but admitted there was no way he could turn down the opportunity to replace Fergie.